Danny Morandi lives in a large Australian country town and is bullied by a local farm boy, Kyle ‘Mad Dog’ Fletcher, because Danny has an artificial leg, wears glasses and wants a sheep dog. Danny’s best friend, Joey, defends him in a fight with the bully and they end up before the school principal. Inspired by videos he’s seen about English sheep dogs, Danny earns money by doing odd jobs, and his parents finally agree to him having a sheep dog after some rousing fights. He purchases a female pup born with a deformed hind leg and names her Sheeza. Danny trains her to compete in the Wanganui Sheep Dog Trials and finally enters the prestigious contest. It rains during his presentation, Danny falls over and the bully’s dog deliberately interrupts his trial, but Danny pushes on. Will he finish? Will he win? Sheeza is stolen and Danny is heart-broken. Months pass and he loses hope of finding his dog, but Joey remains positive. With the help of friends, Danny appears on talkback radio and later that night on a famous television show, ‘Tonight Live’. His search for Sheeza has caught the attention of the entire nation. People call the station and recall seeing his dog. Then, a dog matching Sheeza’s description is located outside a diner in Bundaberg, Northern Queensland. Is it Sheeza? Will Danny find his dog? A novella about disabilities, loyalty and courage. Danny wants an Australian Kelpie to train so he can enter a sheep dog trial. He is also bullied at school. Danny has an artificial leg, and he buys a pup with a disabled back leg - Sheeza. He trains his dog but then Sheeza is stolen. Mm ... All day every day. I am now busier than I was ten years ago. Every day I am conscious of utilising my time to achieve the best outcomes. Priorities are always on my mind. However, when I am writing a novel, it is 10 hours every day until finished. Usually, a 100,000 word novel will take me three months. I have always had a great imagination, and I find it easy to write. I guess it's a gift. Very little, but many emails from satisfied customers. I know a lot about cattle dogs and I used to be a farmer. I write young adult fiction but,strangely, all of my books are enjoyed by folks from 8 to 80 years-of-age. I have had an extraordinary life, travelled the globe, lived in four countries, speak three languages and have seen many amazing things. Thus, I wanted to pass on my experiences in an entertaining way. However, I always have role models in my stories, and many young kids today do not have a good role model. Very little. I've owned cattle and sheep dogs so I knew lots about them. Massively. Never enough hours in the day. Nothing. It was a joy. Producing the entire book, including the cover with my own photographs. Why not? Not really. It has been an amazing journey. Greatly. I have learnt so much about producing books, I could write a book about it. I shoot from the hip. Have an idea and go! The story takes on its own journey. Maybe. I'm very self-motivated but I will listen to any advice offered. If a group helps, join it. I have excellent editors. You must find one that is compatible. Mine always ask sensible questions and I normally agree with them. Sell your brand. It's a tough gig. Self-published like all of my books. Yes, I have one already, and another on the go. A story is a story. That's it. Do not pad out your stories. I have novels and novellas; some long and some short. Network seriously and return the favour. Be nice! Any by John Grisham or Lord Jeffrey Archer. I've done five but none of them seem to sell books. Another screenplay which will go to all movie houses. And, three books. If you don't have the passion, don't bother. This is a tough business. Network, work seriously, get organised, maintain your own voice at all times, don't take yourself too seriously and be humble. Clancy Tucker is an award-winning author with three awards in the Australian National Literary Awards. He writes young adult fiction for reluctant readers, but has also achieved success as a poet and photographer. Clancy has lived in four countries, speaks three languages, has photography accepted and published in books in the USA (Innocent Dreams, Endless Journeys & A Trip Down Memory Lane), used as covers for magazines (‘The Australian Writer’ – 2008 and ‘Victorian Writer’ - 2008), has work registered with the International Library of Photography and been published in literary magazines. He’s written more than 146 short stories and has a sizeable collection of bush poems. 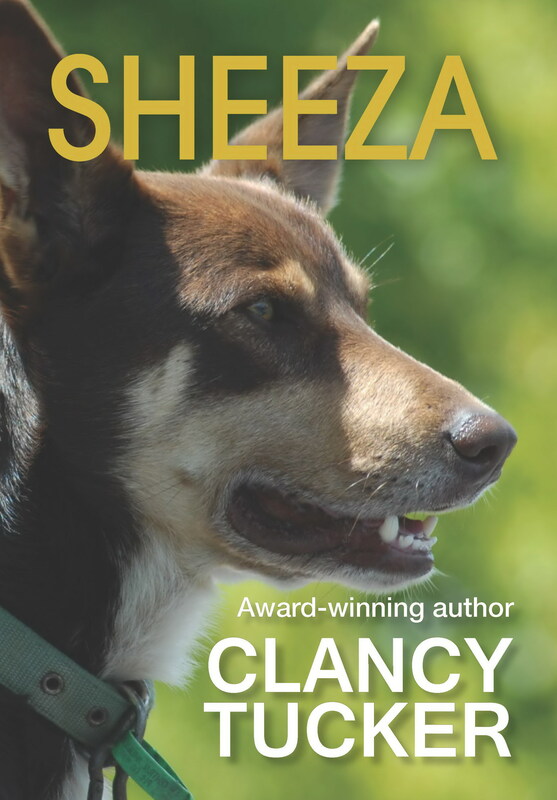 Clancy’s won, been short-listed, ‘Commended’ and ‘Highly Commended’ in writing contests: 2006, 2007& 2011 Australian National Literary Awards, Raspberry & Vine (twice), Positive words, Australian Writers On-Line, Shaggy Sheep Tale, The Cancer Council Arts Awards (2005 & 2008), The Dusty Swag Awards (2010) and had twelve short stories published in literary magazines (Page Seventeen, Branching Out, Positive Words and The Australian Writer), newspapers (The Standard, Mountain Views & The Advocate), written articles for Kid Magazine in the USA, and won a poetry prize to name a life-size statue designed by renowned Belgian sculptor, Bruno Torfs. Clancy is a full-time writer but has been a speechwriter, senior public servant, farmer and small business operator. He teaches students at the University of the Third Age (U3A), mentors emerging writers, has worked with street kids, and draws on life’s experiences to write entertaining stories for kids. Clancy also writes a daily blog which includes top guests from around the world: human rights lawyers, authors, musicians, artists, illustrators, senior diplomats, young adults and many more: www.clancytucker.blogspot.com.au Check it out. He has also been a guest on dozens of blogs, writes a monthly editorial for a newspaper and contributes articles for literary magazines. Clancy has also been a contributing guest editor for the Australian Prostate Magazine. 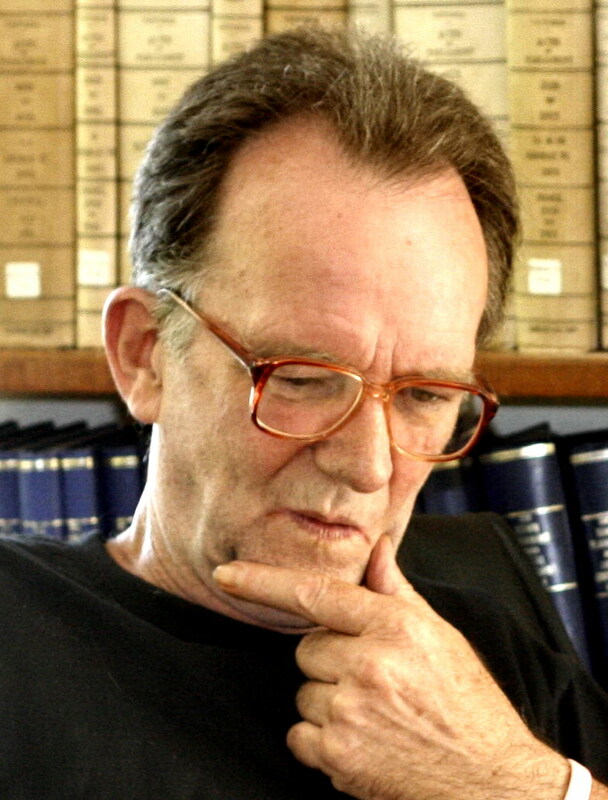 Not only, Clancy has been a human rights activist and social justice campaigner for decades.